Hot Springs’ area health care providers offer the latest in medical technology with highly qualified and caring professionals which serve Garland County along with several neighboring communities. In 1954 the Ouachita Memorial Hospital was founded to meet the medical needs of Garland County and surrounding communities. National Park Medical Center replaced the old Ouachita Memorial Hospital and built a new main facility in 1985. 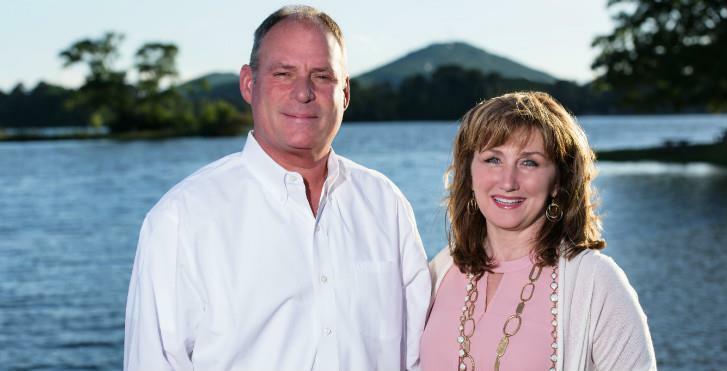 National Park Medical Center offers community focused healthcare services in Hot Springs, Arkansas. 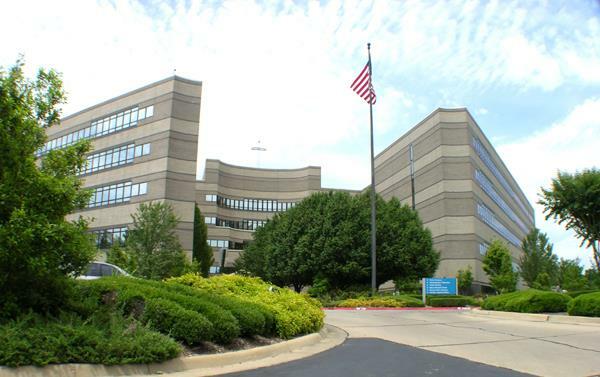 Since 1954, the people of National Park Medical Center have dedicated themselves to providing the highest quality of healthcare to the people of this area. Accredited by the Joint Commission, National Park Medical Center offers an extensive range of medical and surgical services. organizations and individuals in the community to provide education about health and wellness, especially things that can be done to prevent or reduce the risk of serious health problems. Because your health is our top priority, we provide and participate in public health screenings, health fairs, seminars, education, and support groups. In 1888, two vitally important developments occurred in the history of Arkansas health care. A pair of pioneering hospitals both opened: St. Vincent Infirmary in Little Rock and St. Joseph’s in Hot Springs. In 2014, St. Joseph's became part of CHI St. Vincent and changed its name to reflect the new partnership. With 309 licensed beds and an emergency department with a Level 2 Trauma Center designation, CHI St. Vincent Hot Springs is a faith-based, not-for-profit organization serving the health care needs of Hot Springs, Ark., and surrounding communities. 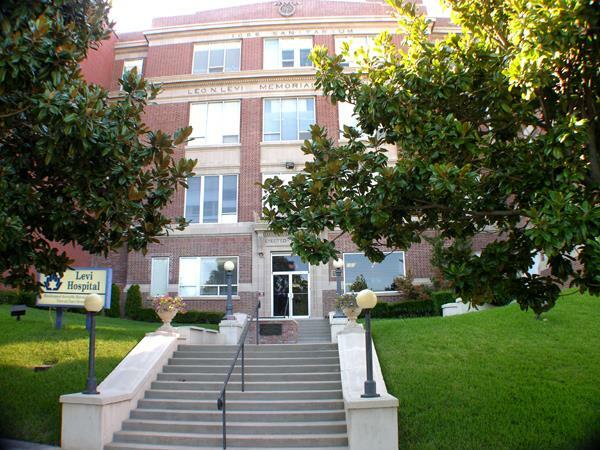 Levi Hospital has offered specialized health care since 1914. Levi provides inpatient rehabilitation services and outpatient rehabilitation at the Prospect location. These programs aid p atients in recovery from strokes, surgery, accidents, and sports-related injuries while helping to ease symptoms of various diseases. 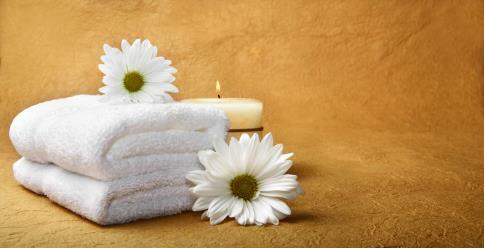 Levi Hospice provides alternative care for the terminally ill and their families. Levi helps provide day respite care at The Caring Place at First United Methodist Church in Hot Springs. Levi’s psychiatric programs include an outpatient treatment center for adults, seniors, psychiatric consulting in area nursing homes and inpatient treatment in Levi’s specialized unit. Levi also offers out patient child/adolescent psychiatry and provides school based therapy services in area schools. Levi Hospital is accredited by the Joint Commission on Accreditation of Healthcare Organizations and is a Medicare/Medicaid approved provider. 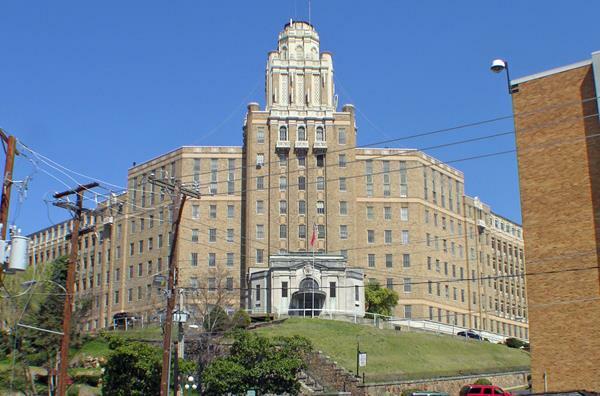 The Hot Springs Rehabilitation Center Hospital (HSRCH) is licensed by the Arkansas Department of Health as a 35 bed acute rehabilitation hospital since 1980. The hospital’s mission is to minimize the physical, emotional and social consequences of illness and injury.